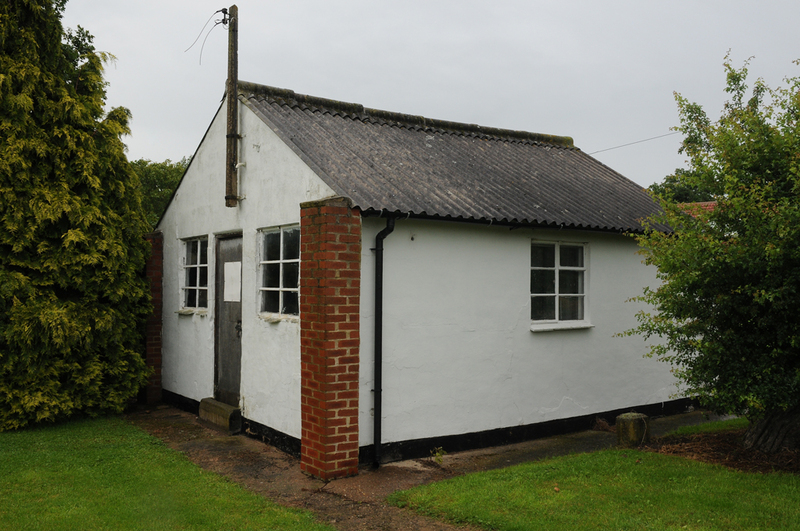 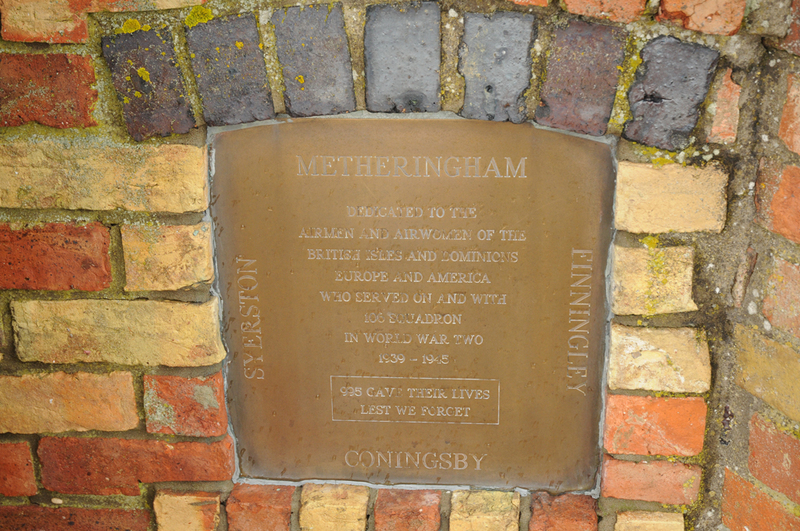 RAF Metheringham first came into operation in October 1943. 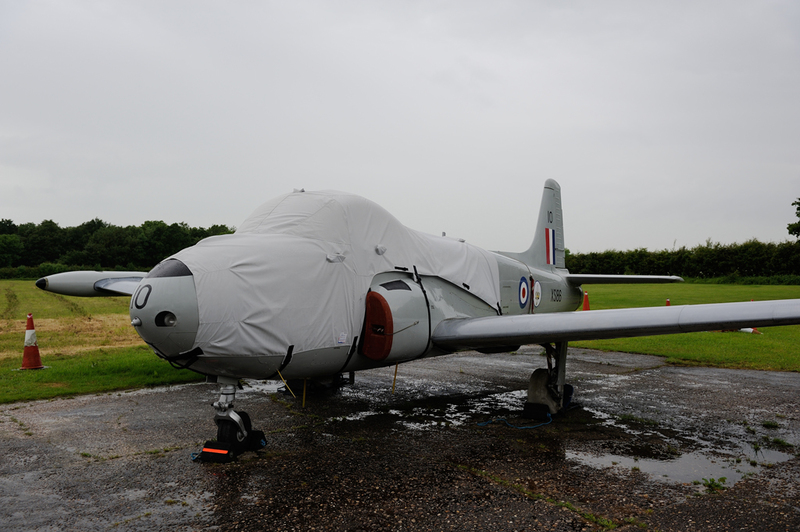 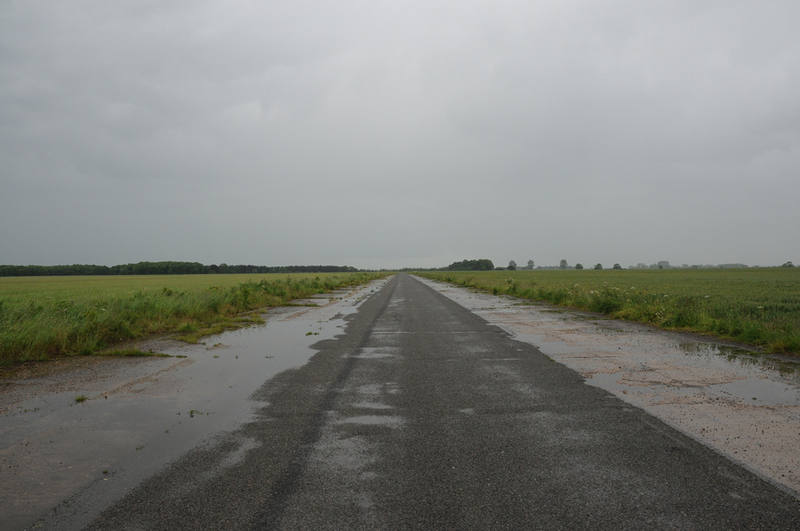 Former air and groundcrew will attest to the field being cold, bleak and isolated. 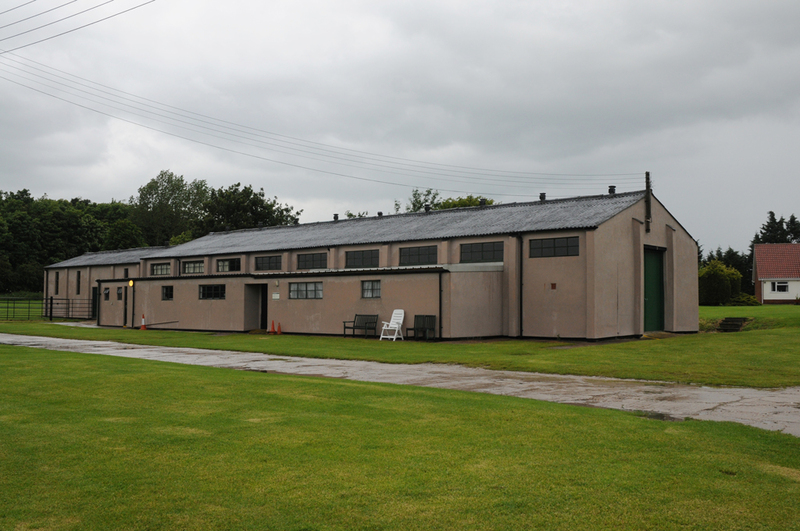 It was home to No 106 Squadron who flew Avro Lancasters. 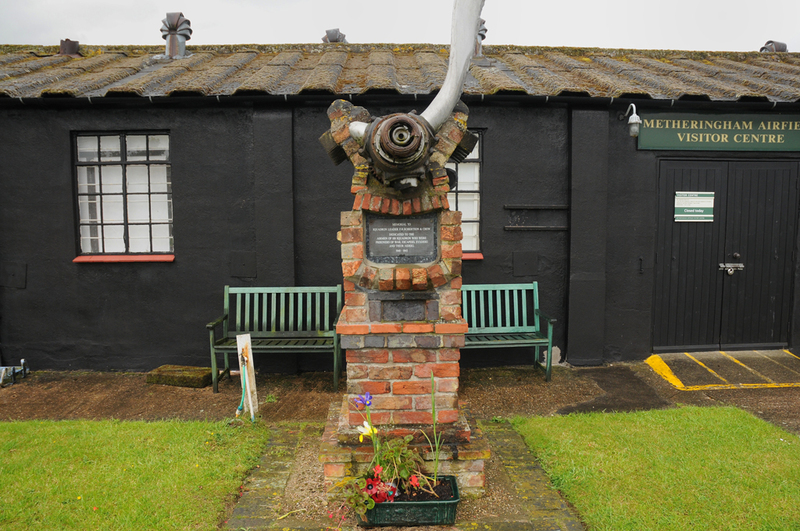 No 106 moved to RAF Metheringham on 11 November 1943 and within a week were operational, sending thirteen Lancasters to Berlin in a raid consisting of 440 aircraft. 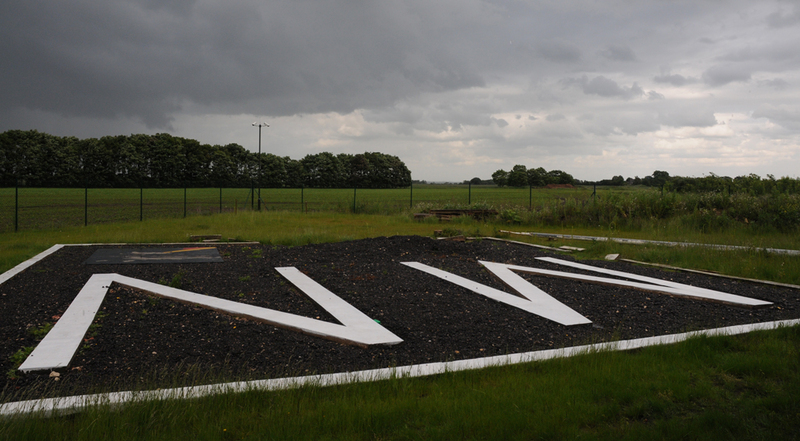 I remember the first time I visited RAF Metheringham in June 2012, it was under threatening skies with the sound of thunder in the air. 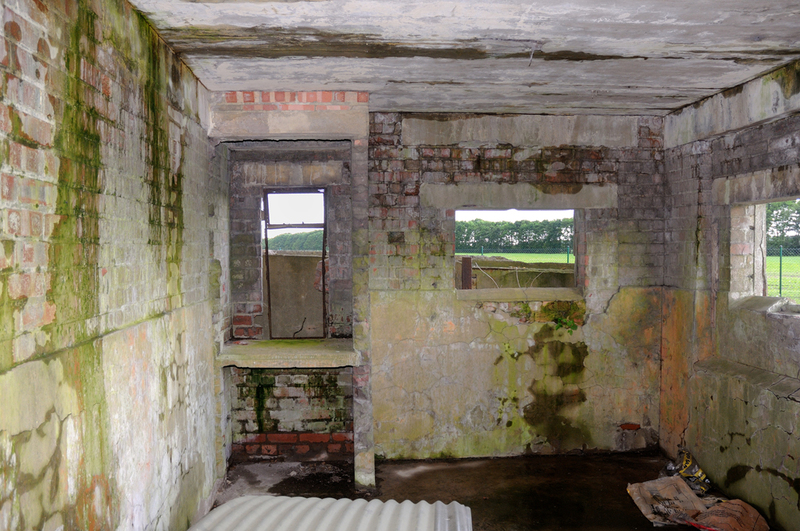 This was rather an apt atmosphere for visiting one of the many former Bomber Command Airfields located in Lincolnshire. 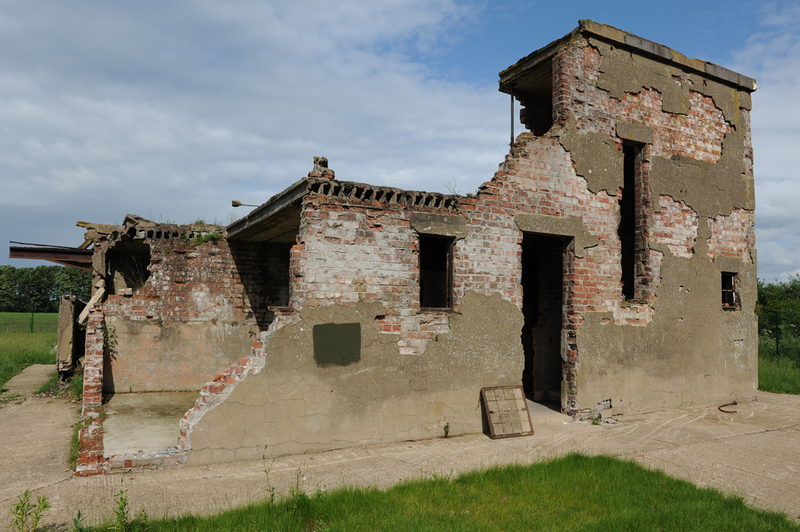 Our first port of call was the former Watch Tower. 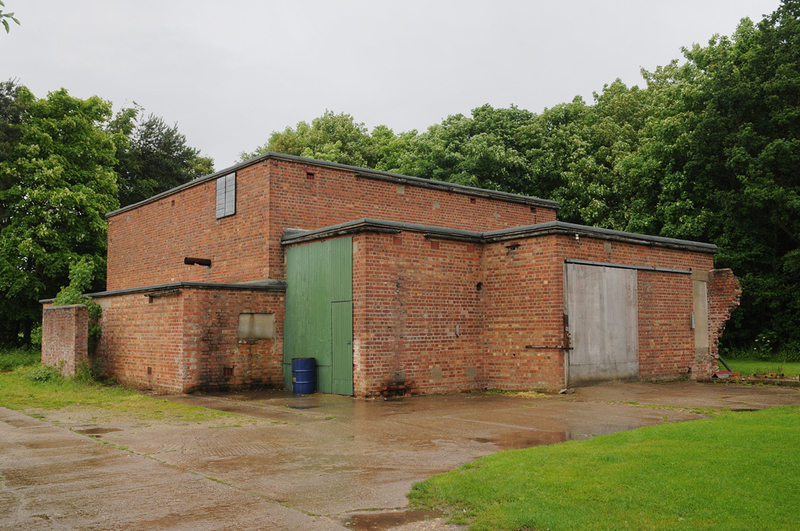 Planning Permission has now been granted for a full restoration of the Tower which is good news all round. 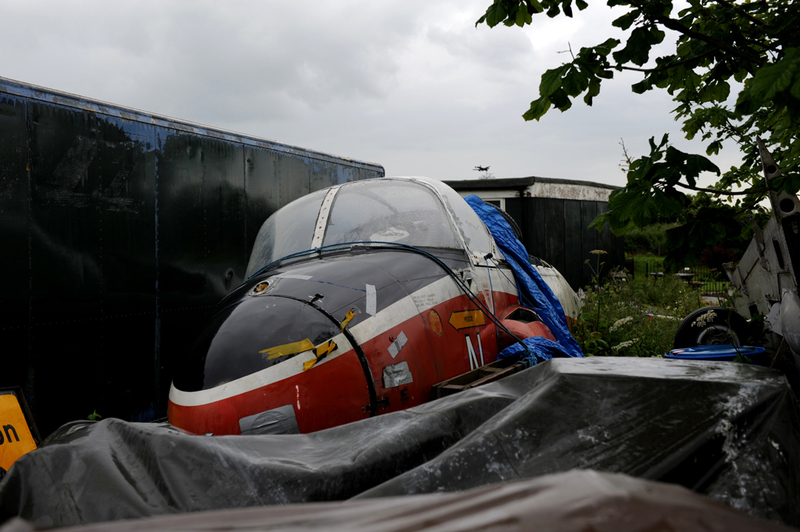 The current owner, Tim, was kind enough to show us around in between the showers of rain. 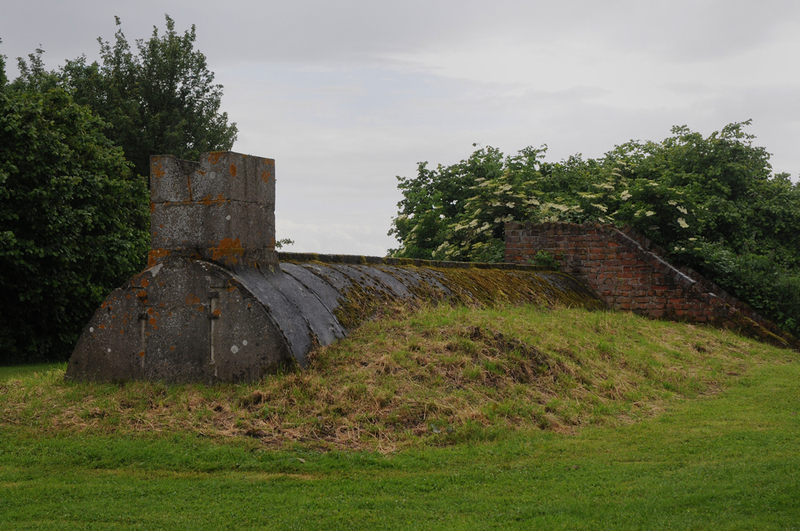 The Watch Tower is typical of the type that was found all over Lincolnshire. 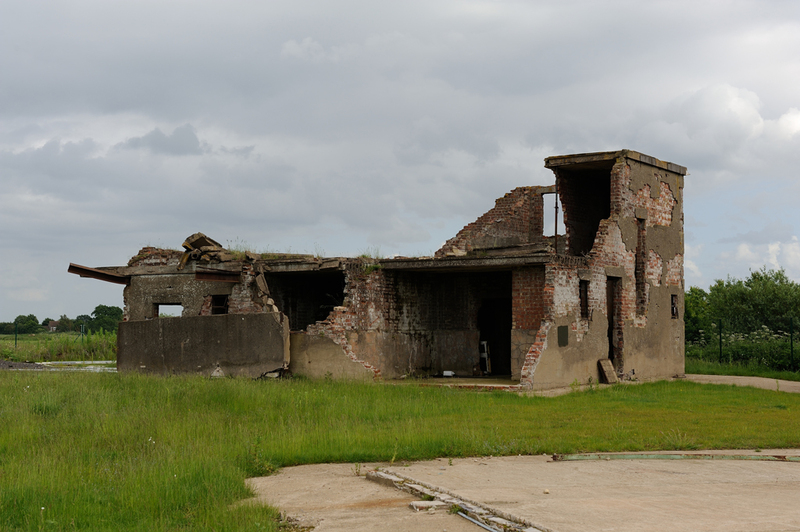 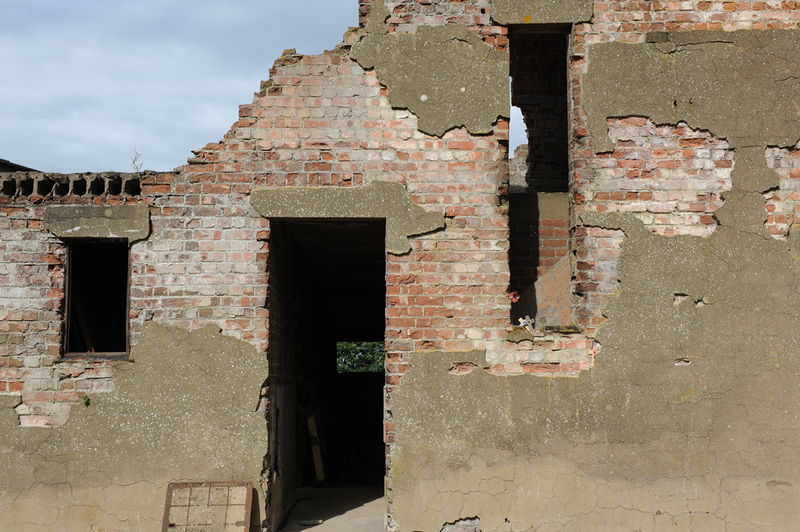 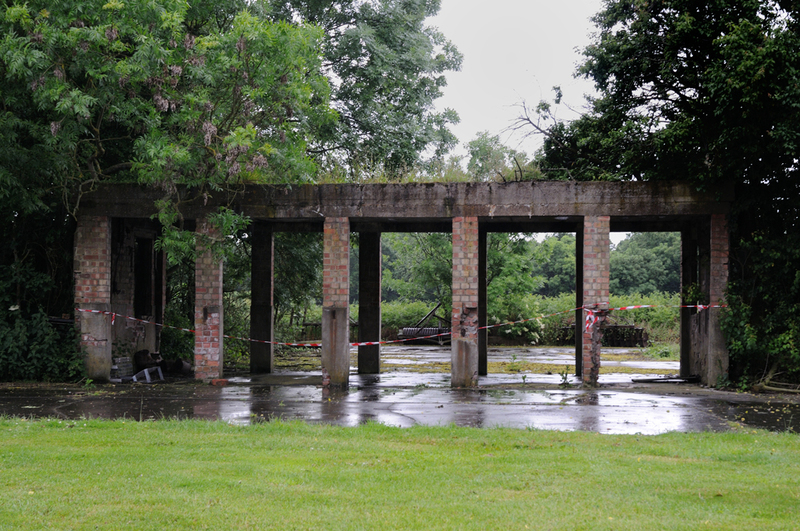 It is a credit to Tim that he has gone to such effort to preserve this icon of World War Two airfield architecture, as so many have been demolished. 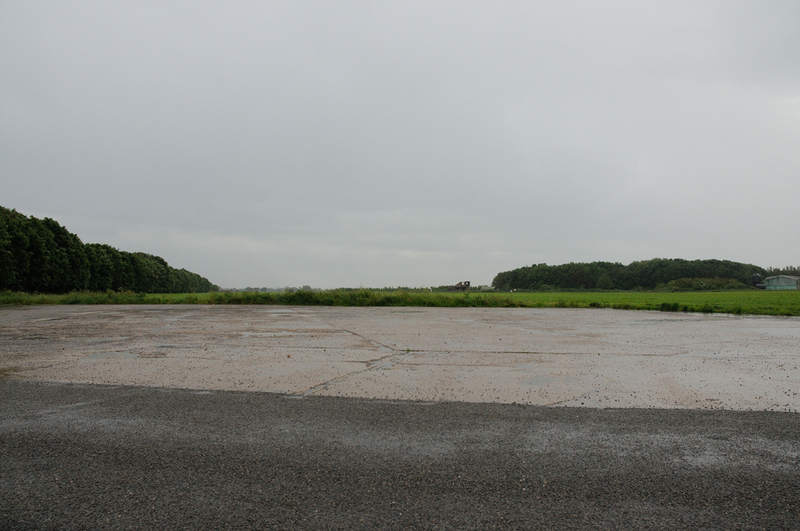 After completing our visit to the Tower we drove out onto the airfield itself. 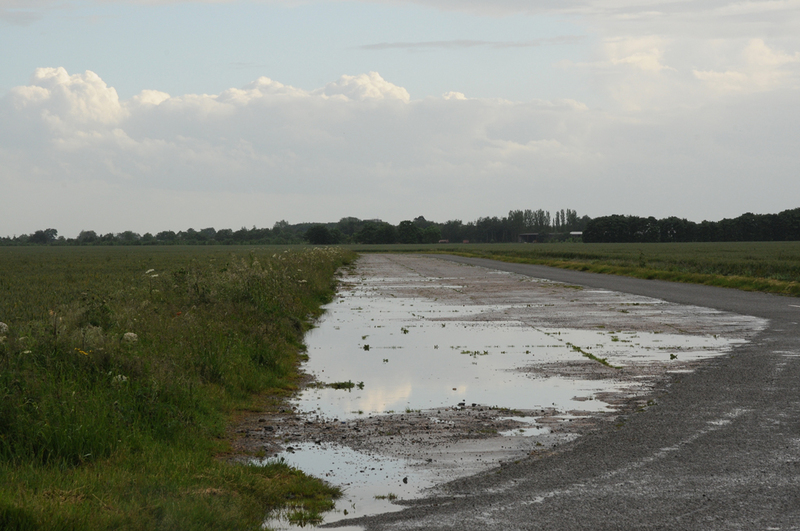 Part of the former runways and perimeter tracks have been turned into roads. 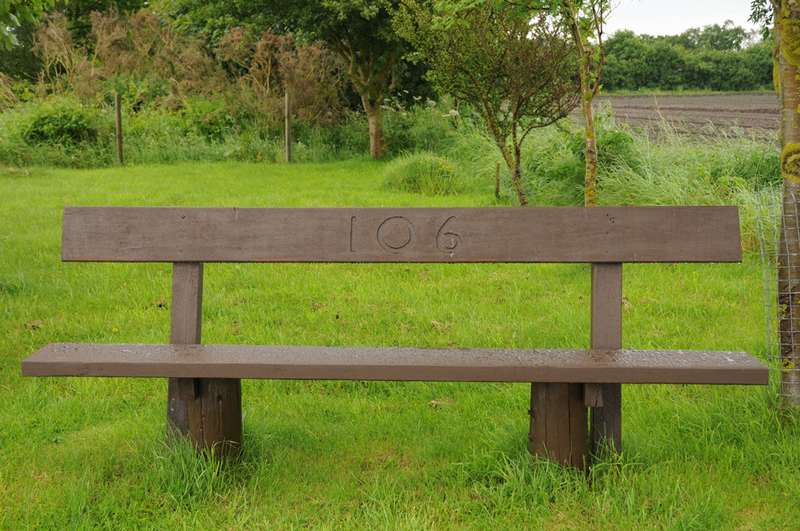 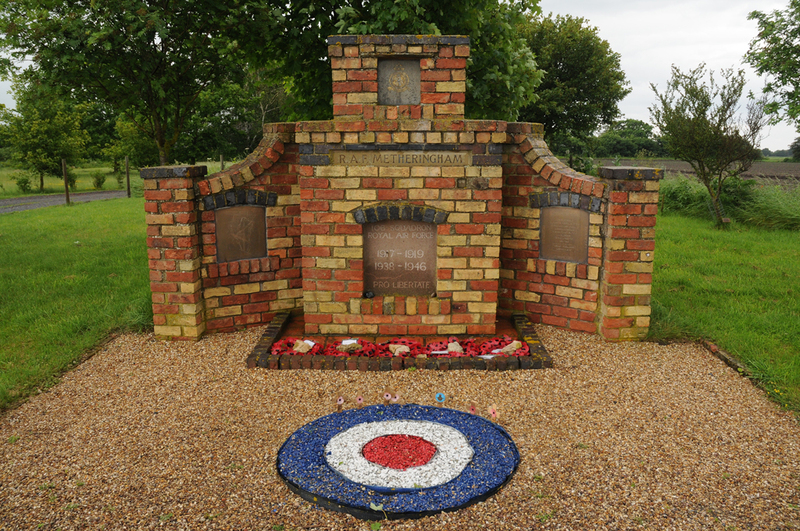 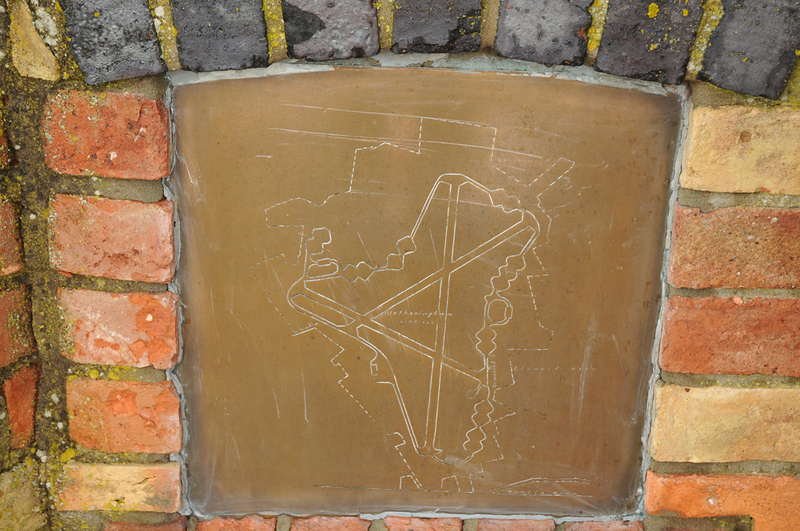 Located on one of the former perimeter tracks, this Memorial commemorates No 106 Squadron and RAF Metheringham.